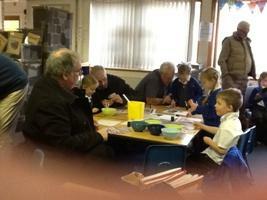 Grandparents were invited in to school today to see how the children learn in school and participate in some hands on activities. 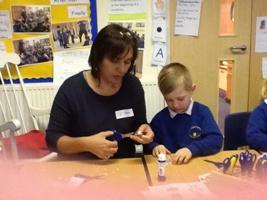 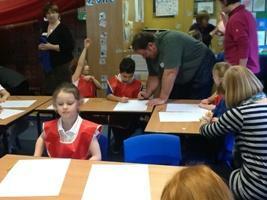 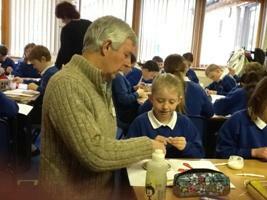 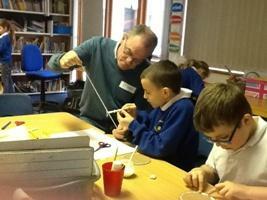 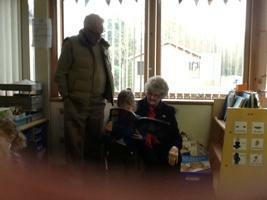 Thirty Grandparents attended and had a thoroughly enjoyable morning. 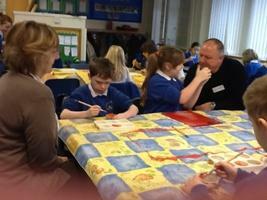 At the end of the classroom session they joined the children for assembly followed by coffee and cakes in the hall.